Hypotensive activity, function as urogastrone, alleviating pain. 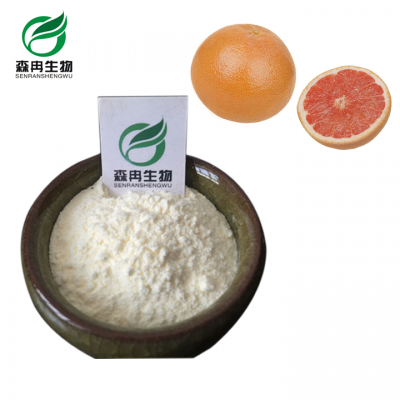 Tranquilizing, lowering blood viscosity, reduce the emerge of the thrombus. Improving partial microcirculation of nourishment, preventing and curing cardiovascular disease. Applied in pharmaceutical field, it is made into a tablet or capsule, which is often used to eat less and coughing much sputum.